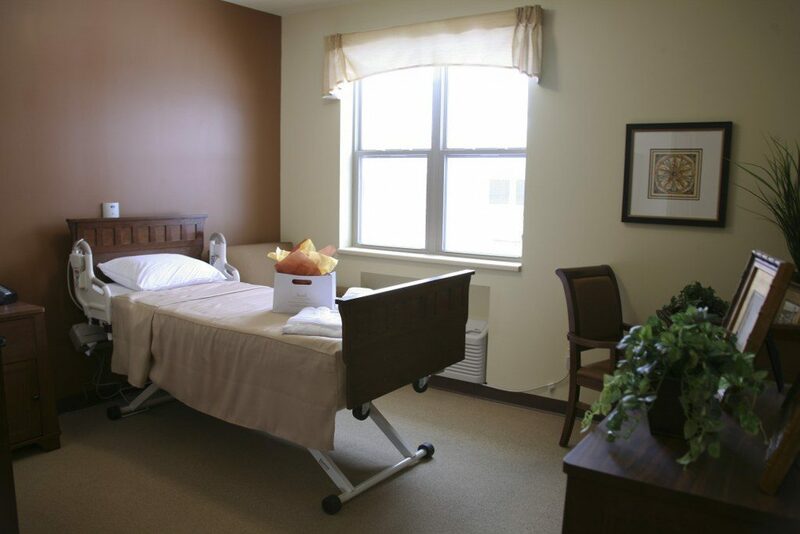 Life at The Bridge Care Suites blossoms in unexpected ways. We feature all the amenities you care about—along with unexpected delights. Most of all, we offer a rich, enlivening community filled with warm and caring friends. 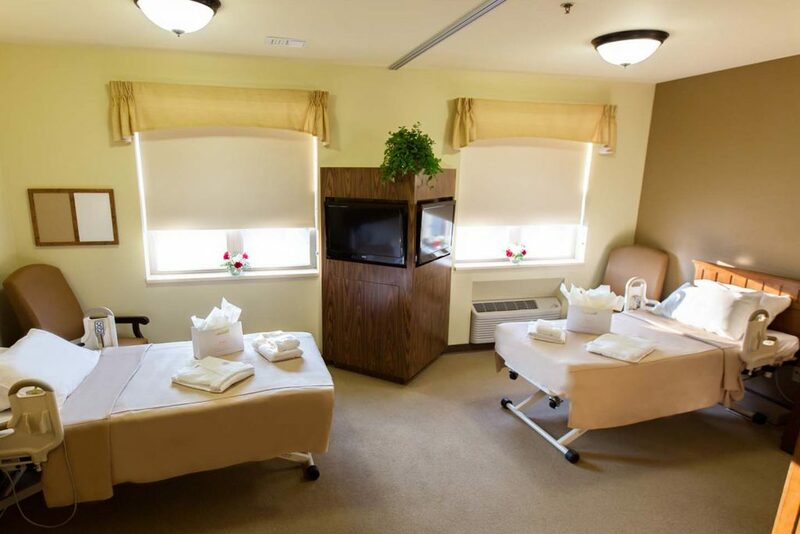 Your holistic living experience begins with our amazingly spacious rooms. With 57 private rooms, your stay is assured to be just as comfortable as a short get-away. Each room boasts 178 square feet of living space with an additional private bathroom – complete with private showers in each room. Flat screen TVs with all of your favorite channels, plenty of storage, panoramic windows to let in a summer breeze or enjoy the colors of autumn on our incredible serene and beautifully landscaped acreage. 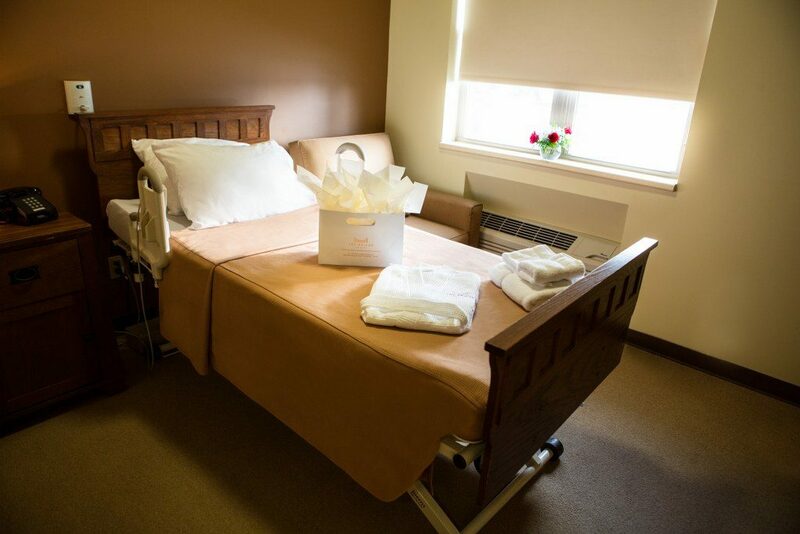 The Bridge Care Suites also offers a number of semi-private rooms available for the more social of our guests all furnished with gorgeous amenities just like our private rooms. They too include private bathrooms, flat screen televisions, individually climate controlled rooms for comfort, and so much more. With semi-private rooms boasting over 288 square feet of living space, guests enjoy the privacy of their own accommodations and the space to feel as comfortable with their surroundings as they are at home. More information about this room coming soon.